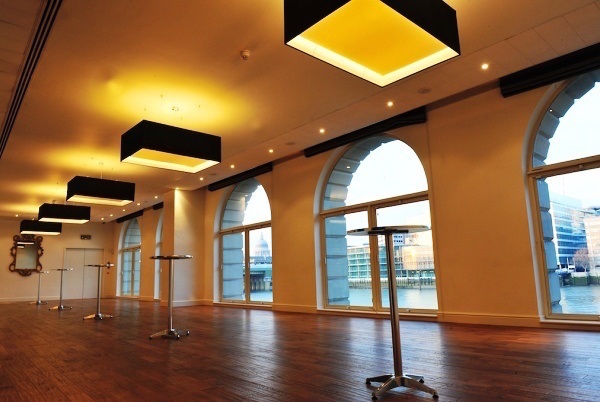 Glaziers Hall is a stylish summer venue, situated on the River Thames and offering spectacular views of the City, the River Room with its five floor to ceiling glazed arched is the perfect setting for your summer reception or dinner event. 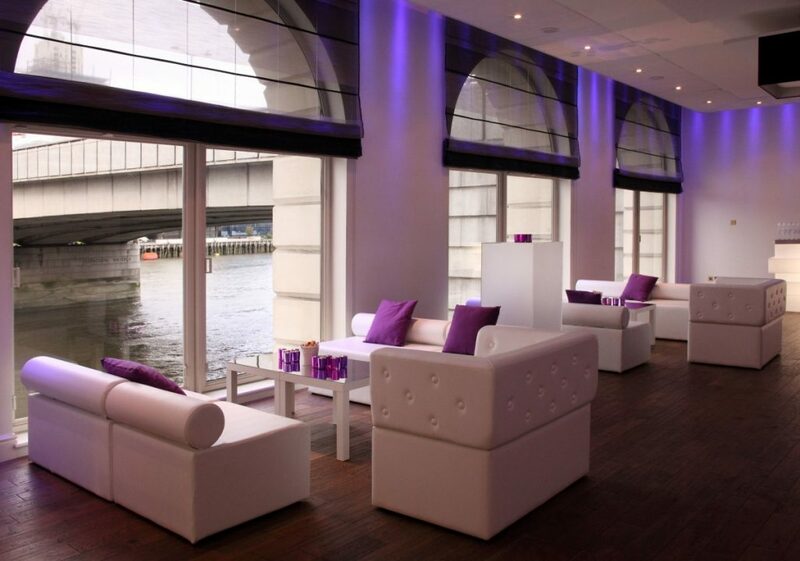 This stunning period building gives the perfect back drop for this years summer party. 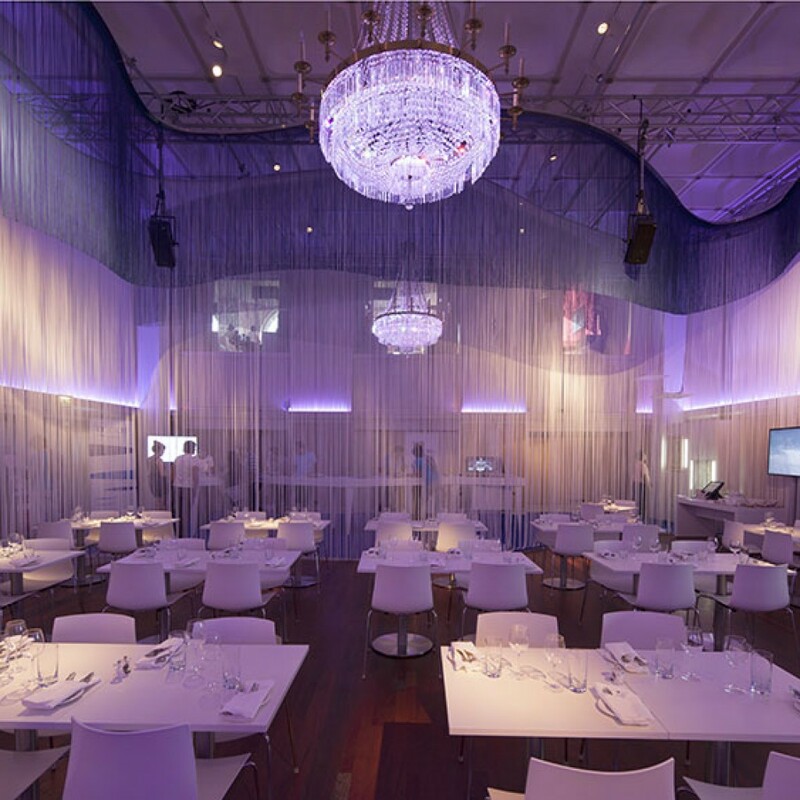 With LED lighting around the perimeter of the room it is possible to create the perfect atmosphere for all events. 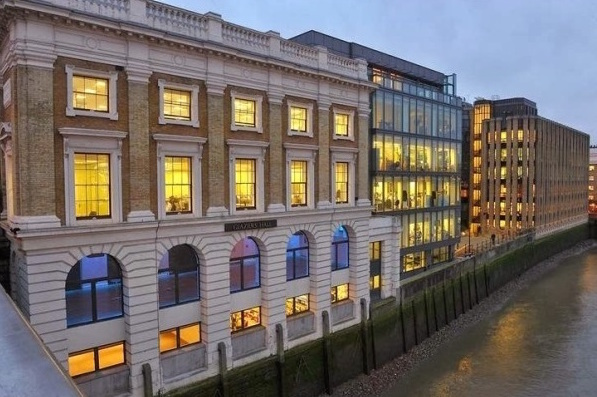 With large open spaces you can invite the whole office the space offers in door areas only which may make you think why would I want this venue for my Summer party? First of all who can rely on Summer time weather in London and secondly the views more than make up for the lack of outside space. 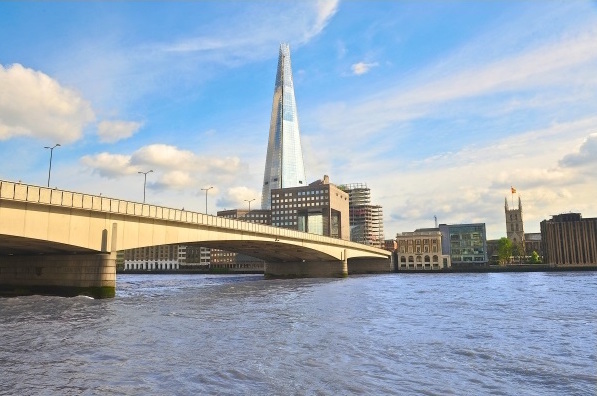 Stunning views of the Thames make for great photo opportunities regardless of the weather at your summer party this year!